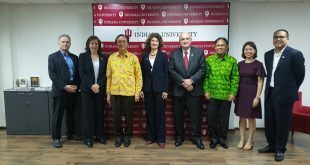 Center for International Affairs (CIA), Walailak University (WU) received a delegation from 15th College, Universiti Putra Malaysia (UPM) for the International Exchange of Knowledge and Skills Mobility Program (INTEKS) 2017. 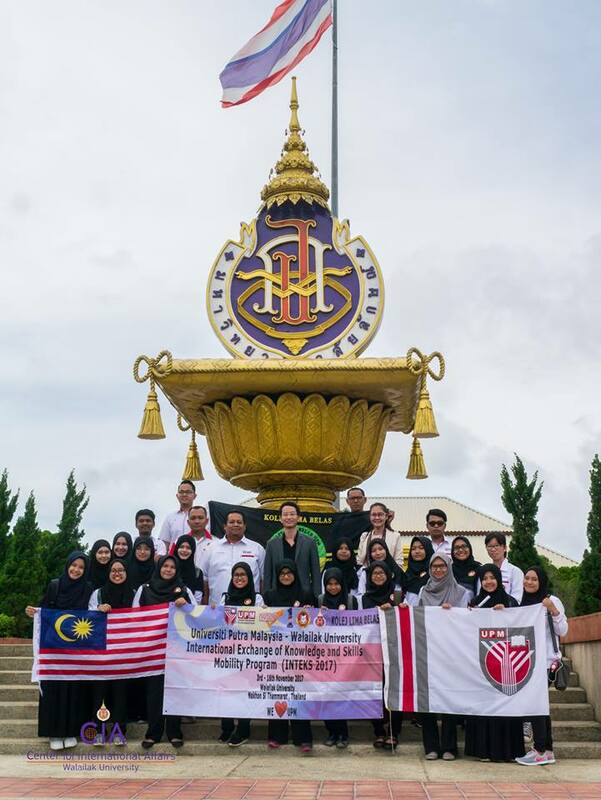 The delegation was headed by Mr. Nazarudin Ramli, Manager of 15th College, joined by 5 support staff and 21 undergraduate students. The delegation was warmly greeted by Dr. Pongsathorn Dechatiwongse Na Ayuthaya, Director of Center for International Affairs (CIA). During his welcoming remarks, Dr Pongsathorn briefly explained on the courses and activities offered by Walailak University to international students. He promoted the Walailak Cultural Camp that will commence in May 2018. Mr. Nazarudin, in his speech is thankful to the Center for International Affairs (CIA) for accepting Universiti Putra Malaysia’s delegates. He said, “We are all indebted to the staff of CIA for their willingness to accommodate us” The 5 days program was planned to focus mainly on community engagement. 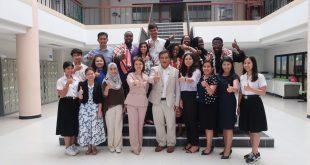 The delegates participated in campus tour around the university and also around Nakhon Si Thammarat during their first day. They visited the landmark of Nakhon Si Thammarat which is the Wat Phra Mahathat, famed as one of the most sacred Buddhist temples in Thailand. Among the highlight of the program was the symbolic tree planting ceremony at the Walailak University Hospital. 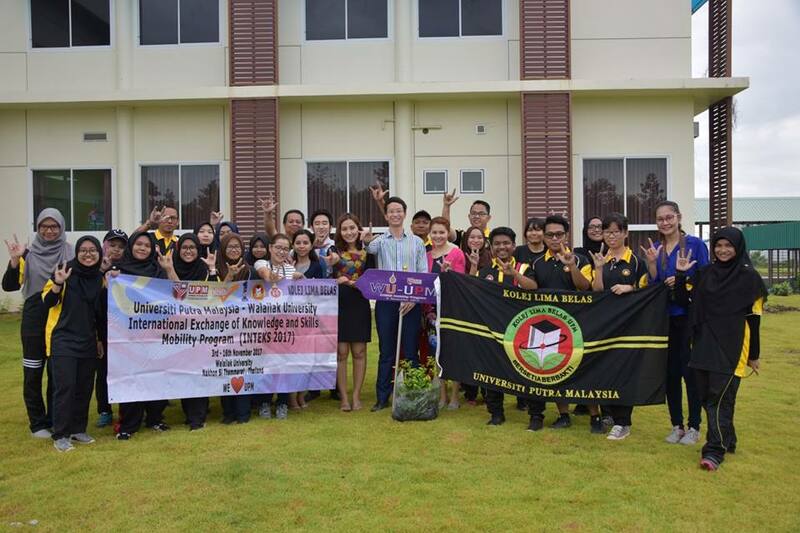 They planted 150 trees around the hospital that signified the growing relationship between Walailak University and Universiti Putra Malaysia. The delegates were joined by medical lecturers from the School of Medicine. 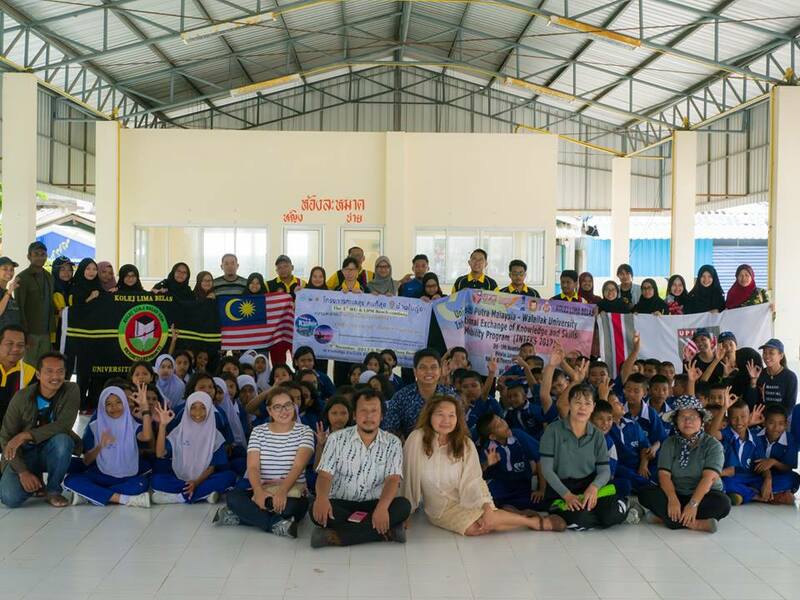 In another activity, UPM delegates carried out an English Day Camp coordinated by Dr. Patcharee Imsri, the lecturer from Language Institute at Watsomosarn School, a primary school located nearby Walailak University. 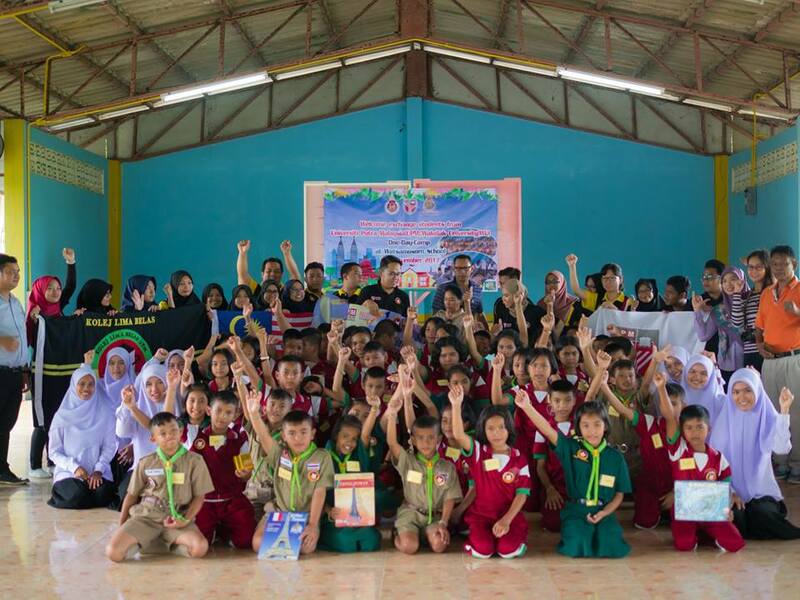 There were many interesting activities which included teaching English and Malay languages using music and games. 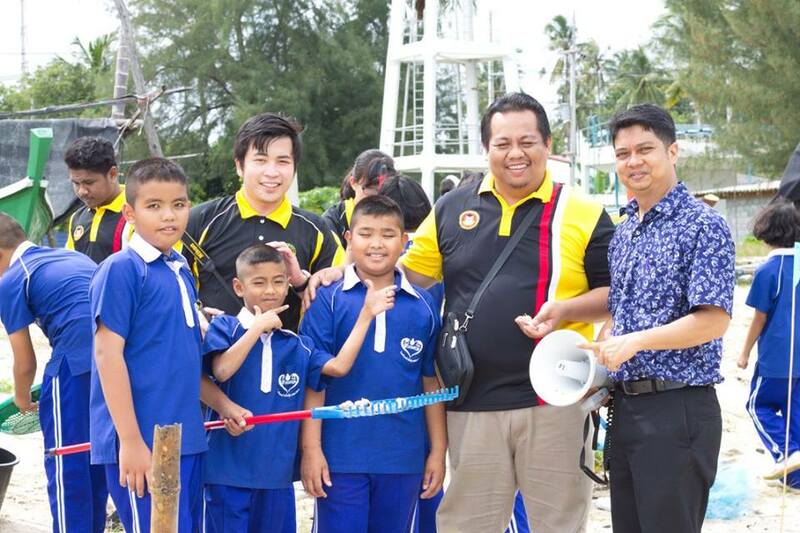 One of the primary school student, Mr. Ponpipat Seekaew was happy and excited with the presence of the UPM delegates. He said that the activities planned by the facilitators were very interesting and easy to follow. He added, “I hope they will return to teach us again at this school”. The last activity was visiting the Walailak Demonstration Farm. For this activity, Asst. Prof. Dr. Piyapong Chotipuntu, the lecturer from the School of Agricultural Technology introduced many interesting projects such as a self-sufficiency farming and aquaponics system.